A theft at the John A. Moran Eye Center at the University of Utah may have caused a disclosure of the information of 607 patients — 602 infants and five adults. On April 3, the Moran Eye Center discovered a laptop computer and an external storage device were taken from locked storage located at 65 Mario Capecchi Drive in Salt Lake City. The center says the laptop computer and external storage device “contained limited patient information for 602 infants and five adults who had images taken by Moran specialists…” The affected patients visited the center between the dates of July 1, 2014 and March 30, 2018. 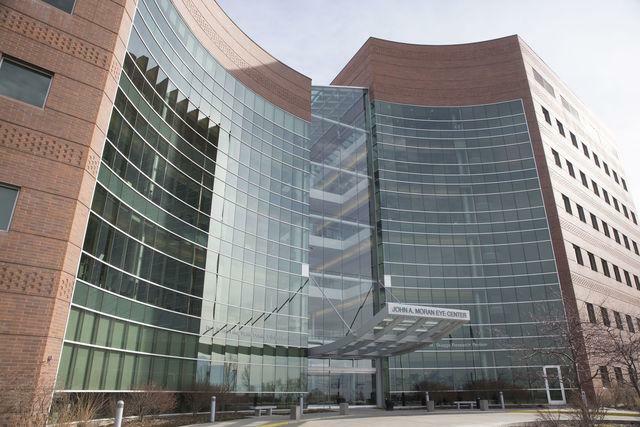 The Moran Eye Center determined the patient information contained on the stolen devices includes partial or full names of patients, birth dates, retinal images and medical record numbers that are used to identify records within the University of Utah Health medical records system. Despite the low risk, the center has recommended a few precautionary measures. Patients should refrain from sharing personal information such as financial details or their Social Security Numbers in calls or emails they have not initiated. The center recommends patients remain cautious. By reviewing statements patients have received about their healthcare, they can keep an eye out for insurance fraud. If they see services charged they or their child did not receive, they should contact their healthcare provider or insurance company immediately. The center is also offering free credit monitoring services to patients. Affected patients will be notified by letters in the U.S. mail that were sent out on June 1. Patients may call the Moran Eye Center at 1-855-349-6456 Monday through Friday between 7 a.m. and 7 p.m. MDT to discuss any questions. University of Utah police are investigating the theft but have not yet released any details from their investigation.